By Y.UTS | Unification Family Therapy. Many compare him to Martin Luther King, Gandhi and others. He went through no less persecution and misunderstanding. 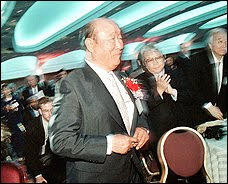 His role was crucial in bringing the collapse of Communism and he is the founder of the Washington Times and the soccer championship - Peace King Cup as well as dozens of other organizations for peace, most of which are with special status in the United Nations. Dr. Moon, also plays a very central role in the peace talks with North Korea and in Israel and Gaza. This article will try to present one of the most controversial religious leaders of our century. At the same time he is the most widely recognized and respected, by wide variety of representatives from all religions and denominations. Why the most famous prophets, like Nostradamus and Vanga, predicted abou him? Why there is such a drastic contrast in the way people to Rev. 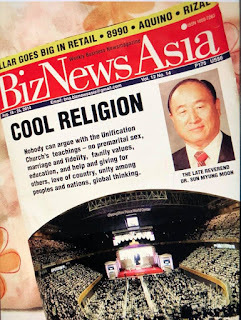 Sun Myung Moon? Why feedback about Rev. Moon varies from negative descriptions as a sect to recognition as "the prophet of modern times", "peacemaker" and even "the leader who contributed to peace more than anyone else in our century"? Rev. 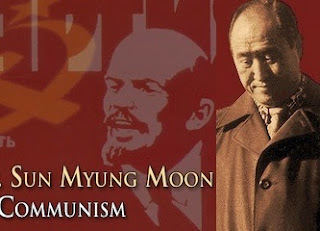 Moon is known as the founder of the Washington Times, which played a central role in the fall of Communism, and is recognized as a champion of the inter-religious dialogue and revolutionary supporter of the family values. The fact is, that Dr. Moon underwent through enormous persecution and misunderstanding in the 50's, and throughout the 80's. Yet, that the attitude towards Rev. Moon changes a lot after 1985. Since then he gained unbeliavable social and political influence, that affected enourmously our history. Here we will list only few of his activities and achievements. In order, not to be prejudiced and do not speak about things that we don't know personally, we selected a few comments of recognized individuals who definitely know what they are talking about. Senator Larry Preslar added: "My admiration of Dr. Moon and his wife grew enormously. His energy, vision and dedication to the cause of peace are unprecedented in the history of mankind." "He was always misunderstood. The same happened with Martin Luther King, which is happening with Dr. Moon. His message of peace threatened those religiously narrow-minded. Some responded with intolerance, but he continues to embrace leaders from each faith, investing himself and his movement to unite the community of faith. " "He is a man of vision, but also the willingness and ability to make this vision a reality. 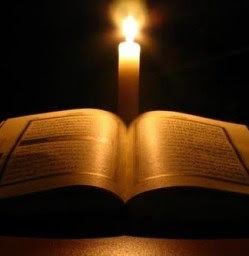 There are other religious traditions that have the means but lack the will and desire, but Dr. Moon is definitely very firm in his determination." Rev. Moon became the "Champion of Inter-religious reconciliation" by one simple method, that no one used in the past. He simply brought representatives from all faith to work heart to heart for a common cause. Rev. Moon revealed, with his life and teachings, yet another vital secret to peace. Never count how much you have invested for others, just "give, forget that you have given and give again." This principle is the key to unconditional love and happiness. Rev. Moon's teachings really bring a revolution in understanding and a "Revolution of Heart and Conscience". Furthermore, religions were concerned mostly with the individual problem and even often renounced married life. Yet, Divine Principle explains that personal growth and development of heart and conscience comes in the family. 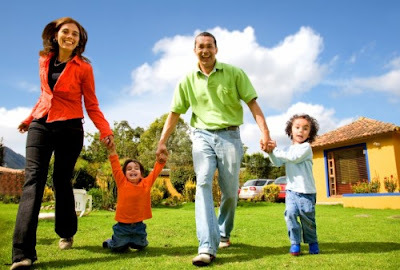 Family is the school of love and the foundation for healthy society. 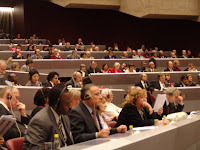 These ideals are expressed in the International and Interreligious marriages Rev. Moon had held for millions of couples. The fight between Materialism and Spiritualism was constantly active in our minds and in human history. Now, with the advent of the Lord of the Second Coming, it is time to end the strugles on all levels, folloing the victorious model. Rev. 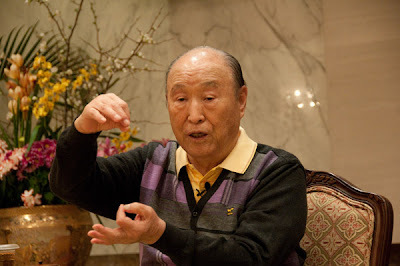 Sun Myung Moon embodied God's heart and love. Humanity should finally understand, God has no enemies; He wants to embrace everything lovingly. He logn's for the Ideal Peaceful World more than us. Let's join efforts and liberate God's Heart and love into this world. Amen! Rev. Moon, in 1935, had a vision of Jesus Christ who ordered him to fulfill the unfinished task of establishing God’s kingdom on earth. 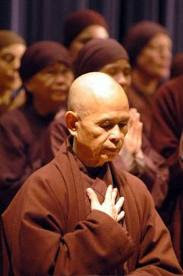 Hyung Jin one of several offspring who have roles in the religious movement, which entered the United States in the late 1950s.